Because we know that each business is different, AGS Records Management has a wide range of customisable services, designed to meet the specific needs of your business. 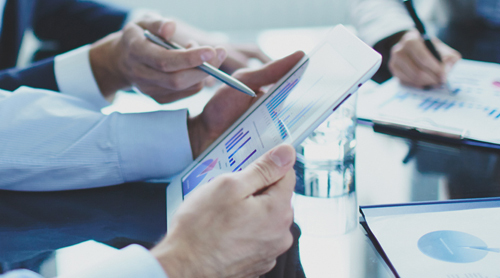 Our experts assist you in setting up an archiving policy specific to your company. We answer all your questions and simplify your archiving procedures. 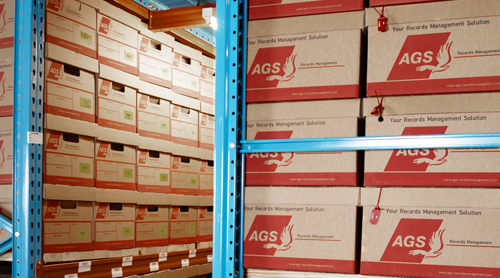 If you are archiving your documents on your own premises, AGS Records Management can help you optimise the organisation of your files. Physical archiving requires a rigorous organisation, a real methodology with qualified resources. It is imperative that you contact a professional to help you develop your document management and archiving procedures. Outsourcing the management of your records will save you time and space while increasing your productivity. Moreover, our processes guarantee you complete traceability of your records. 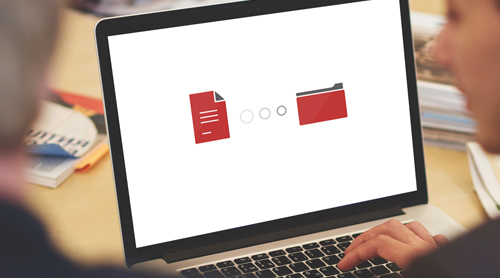 Our software has been specifically developed by our experienced records management engineers. 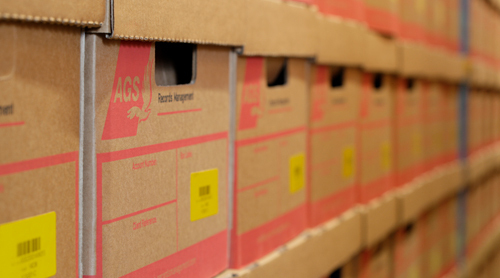 It will allow you to consult the original physical record or a scanned version via a simple interface..
AGS Records Management software has been developed in the form of a web service; it adapts to all devices and requires no additional installation. Our digitalisation department ensures complete management and follow up of your documents which will be returned to you in an electronic format. Every file is carefully managed to optimize the ease and speed of the document retrieval. The preservation of Art and Heritage pieces pieces is a matter of urgency as the elements are eroding them continuously. 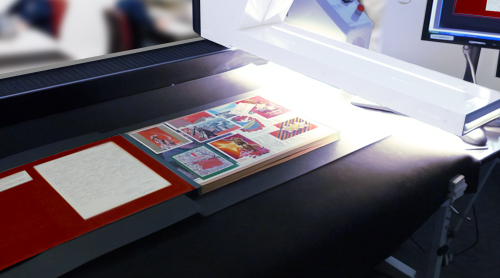 AGS Records Management has years of experience in heritage imaging and knows how to take care of these valuable documents. Records Management can include many other services, depending on your specific business needs. AGS experience allows us to develop these services to perfectly fit your needs.